You’ve seen the chocolate cake in a mug. Well get ready for a two minute personal coffee cake. Breakfast on the go! In a mug soften 1 tablespoon of vegan butter in microwave, about 5 seconds. You don’t want it all the way melted, just soften. Stir in 2 tablespoon of sugar and mix until well incorporated. 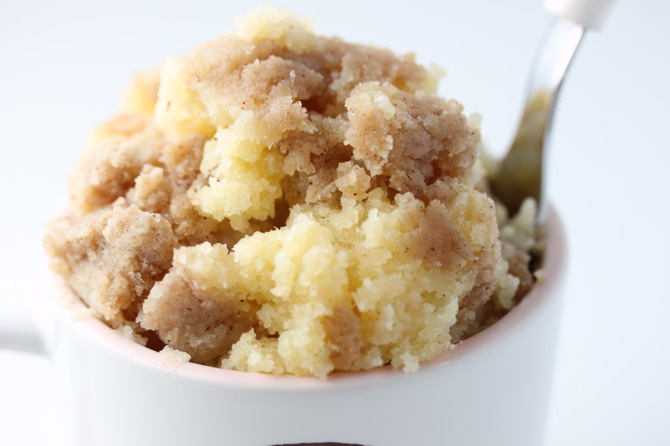 Stir in applesauce, pure vanilla extract (just a few drops), gluten free flour, baking powder, and pinch of salt; stirring until just combined. Use the back of your spoon to smooth it out in the bottom of the mug. What is coffee cake without that delicious crumbly topping?! Just a regular cake thats what! In a separate, small bowl, combine 1 tablespoon of vegan butter, 2 tablespoon of gluten free flour, 1 tablespoon of brown sugar, and 1/4 teaspoon ground cinnamon. Use your fingers to to pinch the butter and mix it in with the other ingredients. When it starts to look like lumpy wet sand and all ingredients are combined, pour on top of cake batter in mug. Cook in the microwave for 50-80 seconds depending on your microwave. It will look just barely set on top. You don’t want to overcook it. 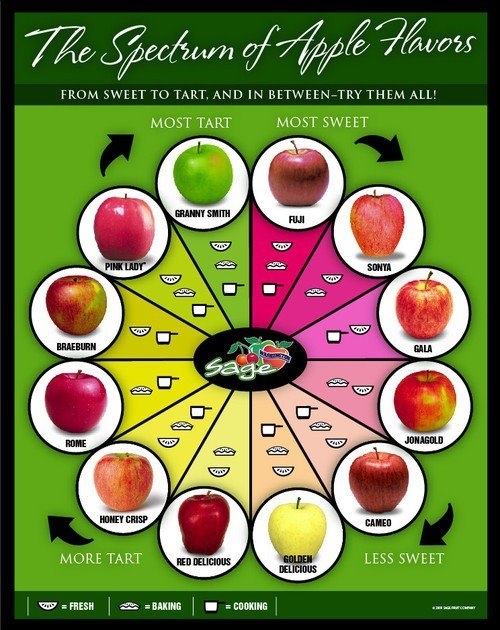 (The best suggestion is cooking it 50 seconds, and then in 10 second intervals checking after each interval until done.) Eat while still warm. Oh breakfast! How yummy you are. 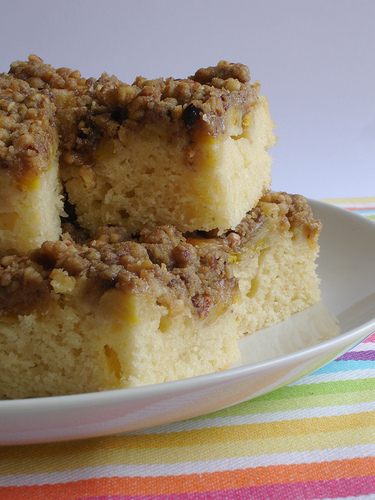 I love that you can have cake for breakfast and coffee cake is one of the best! Preheat oven to 350º F. Coat a 9 inch baking pan with cooking spray. 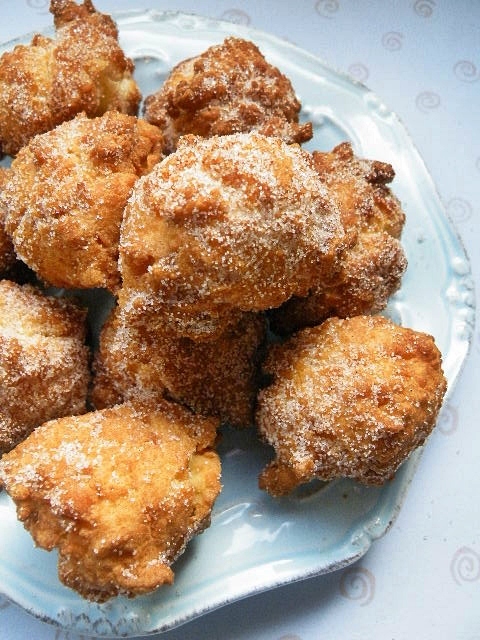 For the topping, combine gluten free flour, brown sugar, cinnamon and butter. You can use a food processor or save some water and just use your hands! You will get the same crumble texture and you don’t have to break out a dish. Stir in walnuts if you choose to use them. Set aside your topping mixture aside. For the cake, combine flour, baking soda, baking powder, nutmeg and salt in a medium bowl. Beat butter with a mixer at medium speed about 30 seconds or until smooth. Gradually add sugar and beat 3 to 4 minutes or until fluffy. Add eggs 1 at a time, beating well after each. Add vanilla and bananas and beat until well blended. Add flour mixture alternately with milk, mixing after each addition only until smooth. Pour batter into prepared pan and sprinkle with crumb topping. Bake for about 35 minutes or until toothpick inserted in center comes out clean. Cool in pan on a wire rack for 5 minutes and then remove cake out of pan and cool on wire rack completely. Luckily coffee cake isn’t JUST for breakfast! I could definitely have coffee cake after lunch or as a yummy dessert. Enjoy with a delicious cup of tea or coffee! YAY ENJOY! Great for breakfast or a snack! Various forms of soda bread are popular throughout Ireland. Soda breads are made using either wholemeal or white flour. In Ulster, the wholemeal variety is usually known as wheaten bread and normally sweetened, while the term “soda bread” is restricted to the white savoury form. In more southern parts of Ireland, the wholemeal variety is usually known as brown soda and is almost identical to the Ulster wheaten (with a very slight difference). Lightly oil an 8-inch cast-iron pot or 8-inch bread pan. Whisk flour, sugar, baking soda, baking powder, salt and xanthum gum in a large bowl. In a separate bowl, whisk together the egg and buttermilk. Add the egg and buttermilk mixture to the dry ingredients. Stir with a wooden spoon until the dry ingredients are moistened. 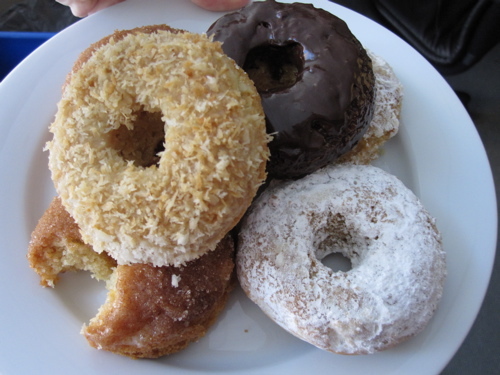 The dough should be moist, but not so sticky that it is hard to handle. Fold in the raisins. Turn out dough onto a lightly floured surface and knead lightly. Mound the dough into a dome shape, about 6-8 inches across depending on the size of your pot. Place the dough into a seasoned cast-iron pot or bread pan. Score a cross in the batter approximately 1/2 inch deep. Bake 40-45 minutes or until a toothpick inserted in the center comes out clean. Remove from oven and brush with melted butter. Cool on wire rack for 10 minutes. Remove bread from pot and allow to cool completely. Store at room temperature in an airtight container or tightly wrapped in foil. I hope you enjoy! 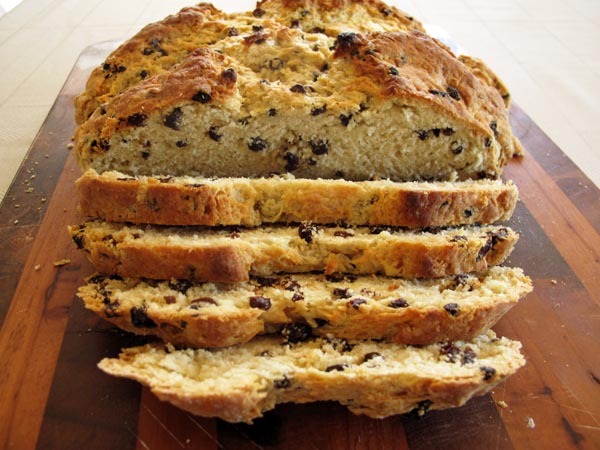 This tasty bread can be made not just for St. Patrick’s Day but for any day you want to bake up a special sweet bread! Woo! 4 more days until St. Patrick’s Day! Get ready to see a LOT of green here on TwentyOne No Glue! 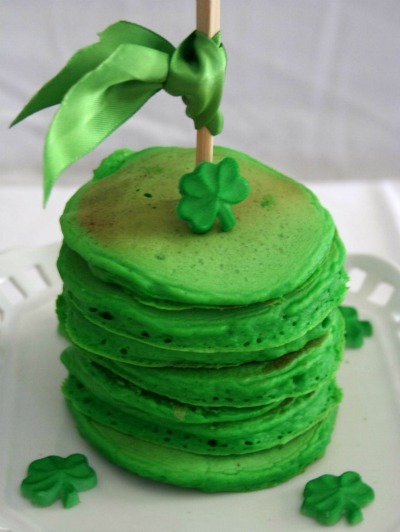 First Shamrock Pancakes! Nothing fancy here, simply add green gel food coloring to your favorite pancake recipe. Cook as normal, stack em’ up and serve! My favorite gluten free pancake mix, Betty Crocker! Heat griddle or skillet over medium heat or to 375°F. Grease griddle with vegetable oil or vegan butter if necessary. In large bowl, stir all ingredients until well blended. For each pancake, pour slightly less than 1/4 cup batter onto hot griddle. Cook pancakes until bubbles form on top and edges are dry. Turn and cook other sides until golden brown. SIMPLE! Green! For an extra pop, sprinkle green sprinkles and powdered sugar on top!